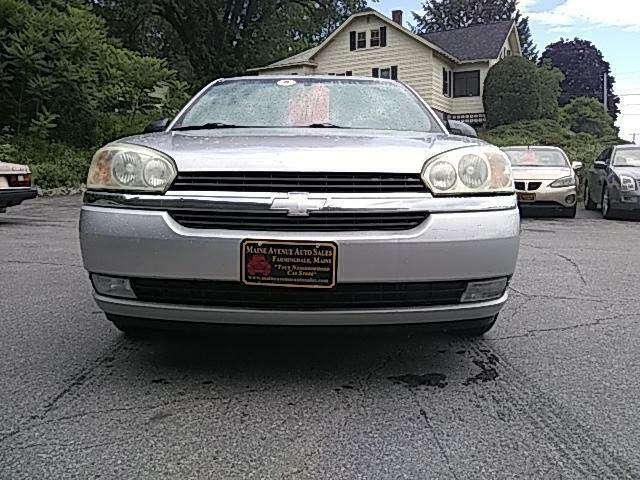 2004 CHEVROLTE MALIBU MAXX HATCHBACK. 3.4L V6 AUTO. POWERFULL V6 ENGINE CONFORTABLE RIDING. FULLY LAONED FOR THE YEAR. THIS CAR WILL GIVE YOU THE (MAXX) VALUE FOR YOUR MONEY. SO COME ON IN AND SEE WHAT WE HAVE FOR YOU. Message: Thought you might be interested in this 2004 Chevrolet Malibu Maxx.